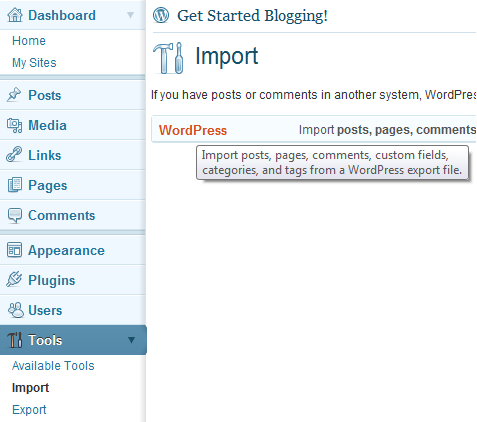 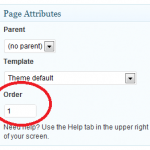 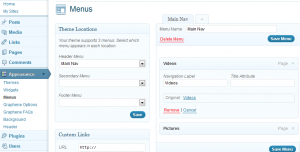 Navigation – Get Started Blogging! 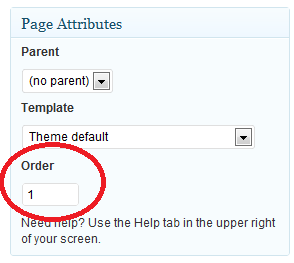 This is also the process for ordering sub-pages within the context menus. 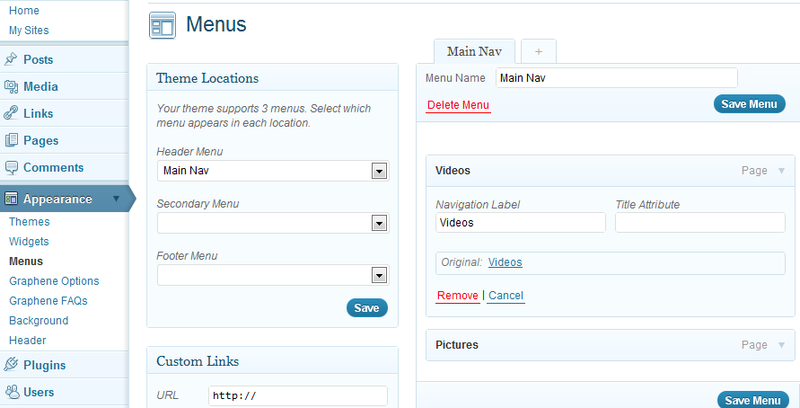 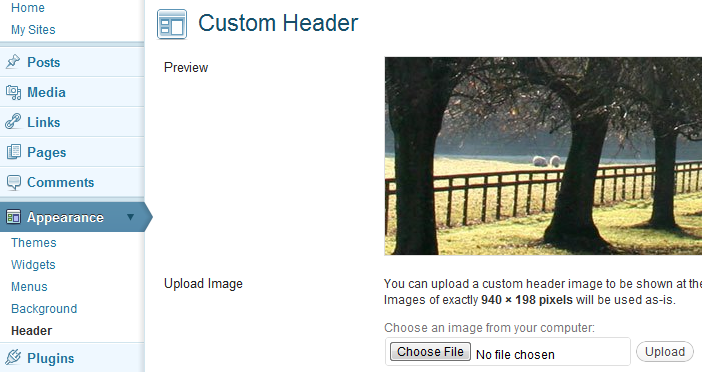 You can make nested menus by dragging an item slightly to the right of the menu item above it.